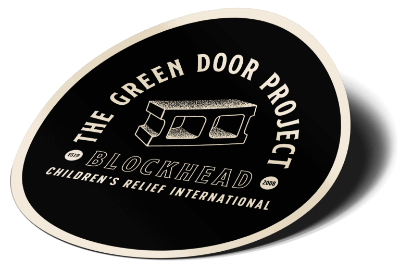 A BLOCKHEAD accepts the challenge to raise funds—block by block—for CRI’s Green Door Project. 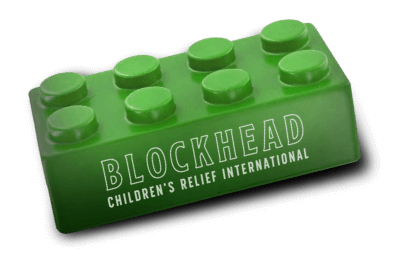 Anyone anywhere can sign up to take the #blockheadchallenge—kids, adults, families, sports teams, grandmas and more! 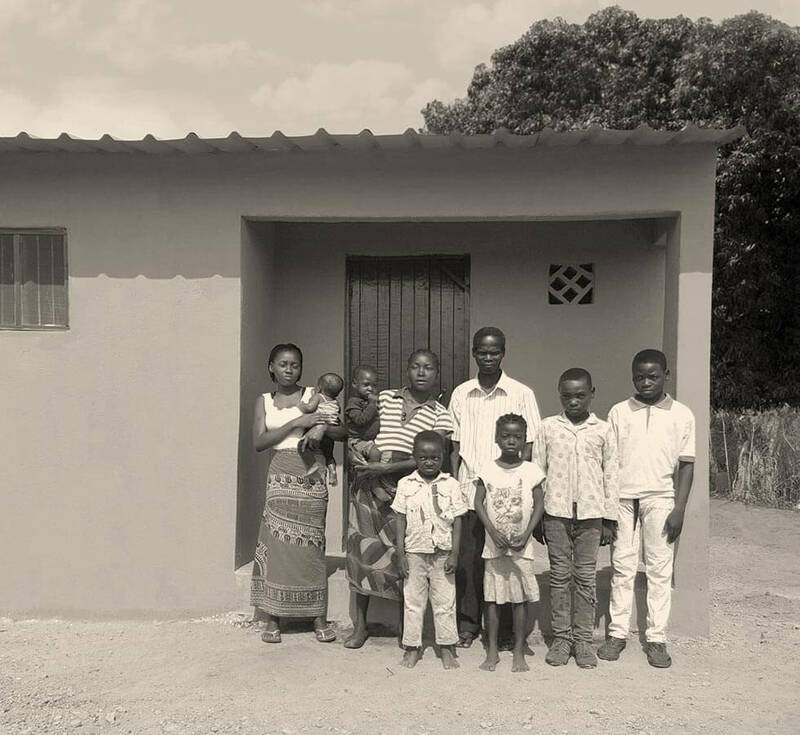 Over the past decade, CRI has built more than 300 homes for families living in deep poverty around the world. 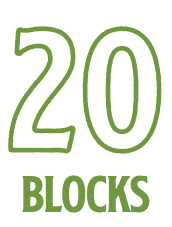 This year, our goal is to raise 26,000 cinder blocks ($5 a block) to build 50 Green Door Homes by April 27, 2019. What’s in it for the BLOCKHEAD? You help provide homes to those who need them most—families, orphans, widows, and the disabled. 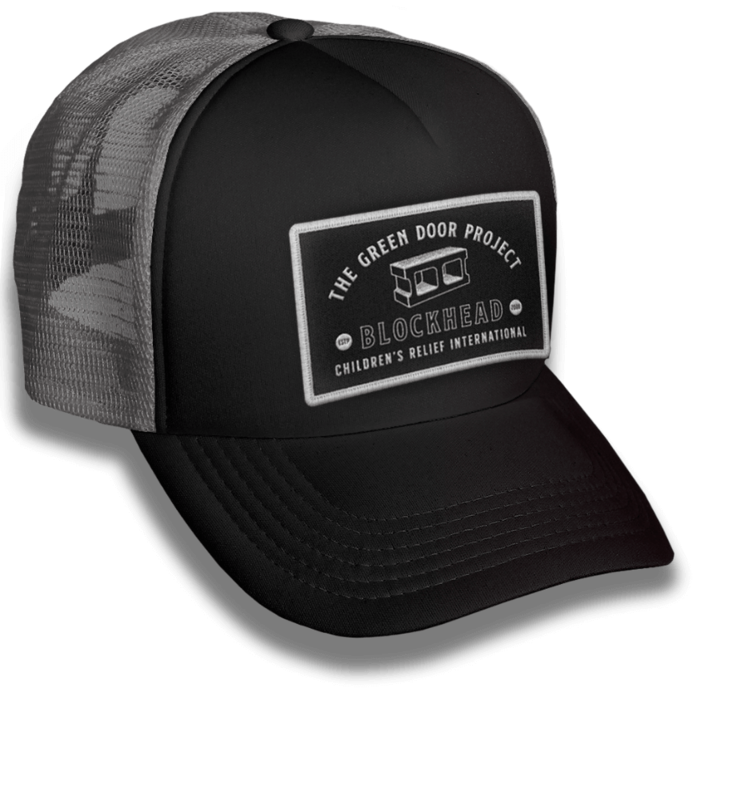 Plus you earn cool swag like BLOCKHEAD stickers, tees, trucker hats, and more in the process! The more blocks you raise, the more swag you earn. Sign up to take the #blockheadchallenge. Choose your block goal. 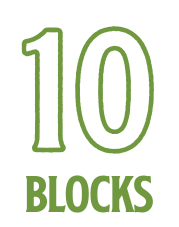 Use the BLOCKHEAD Party PDF to find ways to raise your blocks. Turn in your blocks (the money you raise). Example: Jason chooses to raise a 20-block goal of $100. 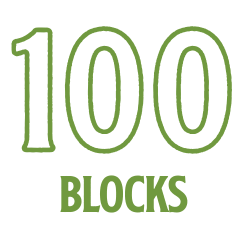 Jason and his kids use the BLOCKHEAD Party PDF to raise the $100. Before Jason knows it, they become a family of BLOCKHEADS! They have reached their $100 goal. It’s fun. It’s easy. You can do it! 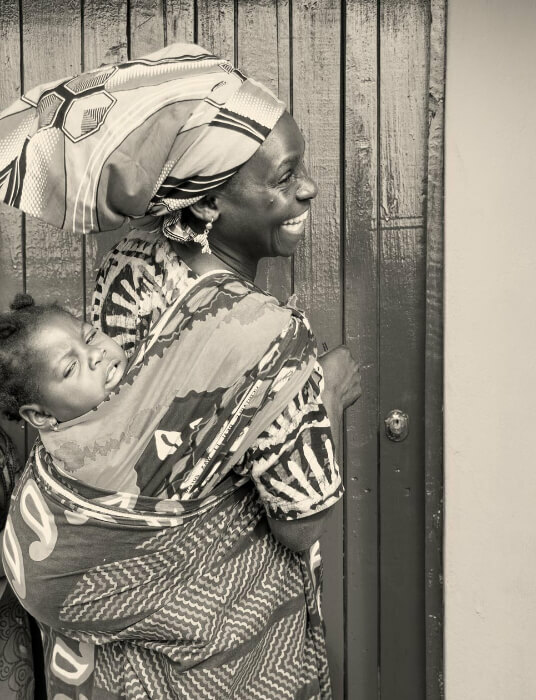 You help provide homes to those who need them most—families, orphans, widows, and the disabled. Plus, you earn some cool swag (prizes) in the process! The more blocks you raise, the more swag you earn. Want to go bigger? Build an entire home for a family. 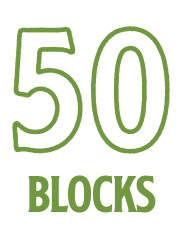 You and your BLOCKHEAD team raise 520 blocks ($2,600)—enough for an entire Green Door home. 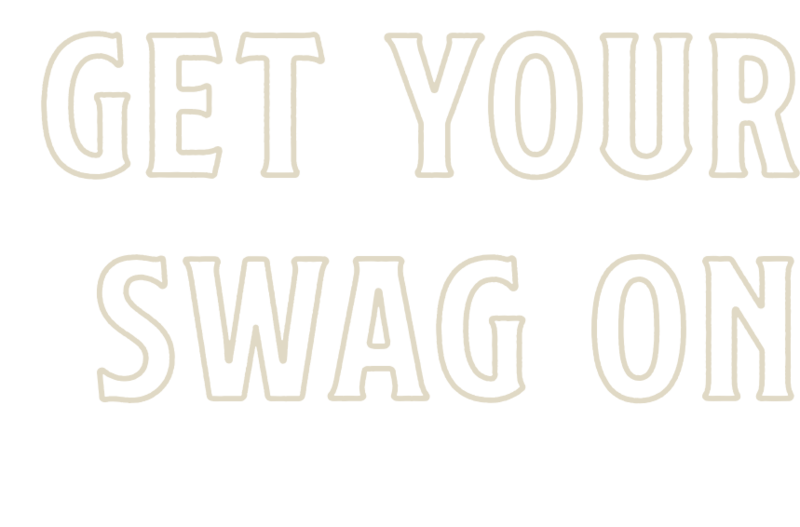 WE GIVE YOU & YOUR TEAM all of the swag above + a pizza party + photos of the family who received your blocks/home + a video of their home dedication. Made with ♥ by Children’s Relief International. ©All photos and text property of Children’s Relief International.